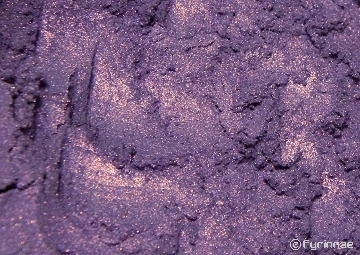 Warm, shimmery lilac graced with a glowing coppery highlight. Not lip-safe. Swatch photo shows Debonair applied on bare skin.